Maintain Precise Temperatures To Maintain Critical Product Integrity. In your industry, precision is paramount. 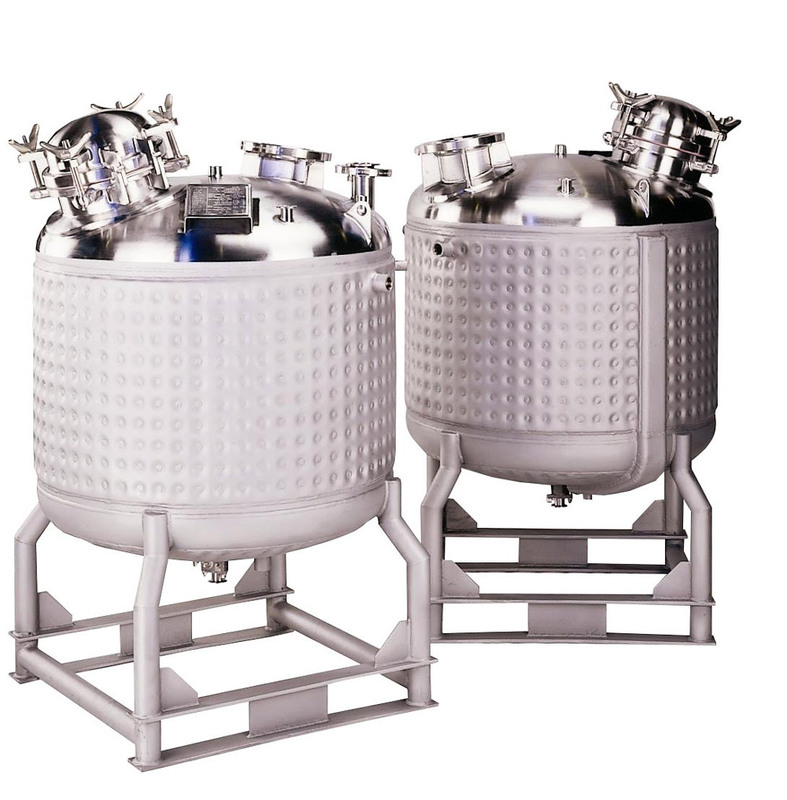 Whether creating reactions for pharmaceuticals, mixing foods or liquids, extracting liquids, distilling mixtures, or performing any number of processes, maintaining optimal product temperature is crucial. 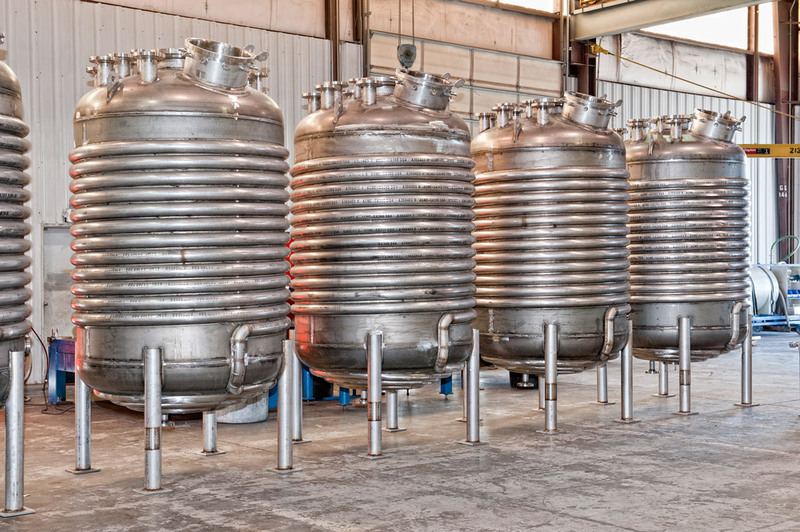 Our many decades of experience have taught us to design and engineer heating and cooling tanks and vessels to perform to our meticulous standards—so your production line can perform to yours. For instance, to improve reliability of your vessel, HOLLOWAY reinforces all heat transfer connections with pipe headers rather than box headers. Why? Because you have so much riding on the accurate temperature regulation of each heating vessel and cooling vessel.